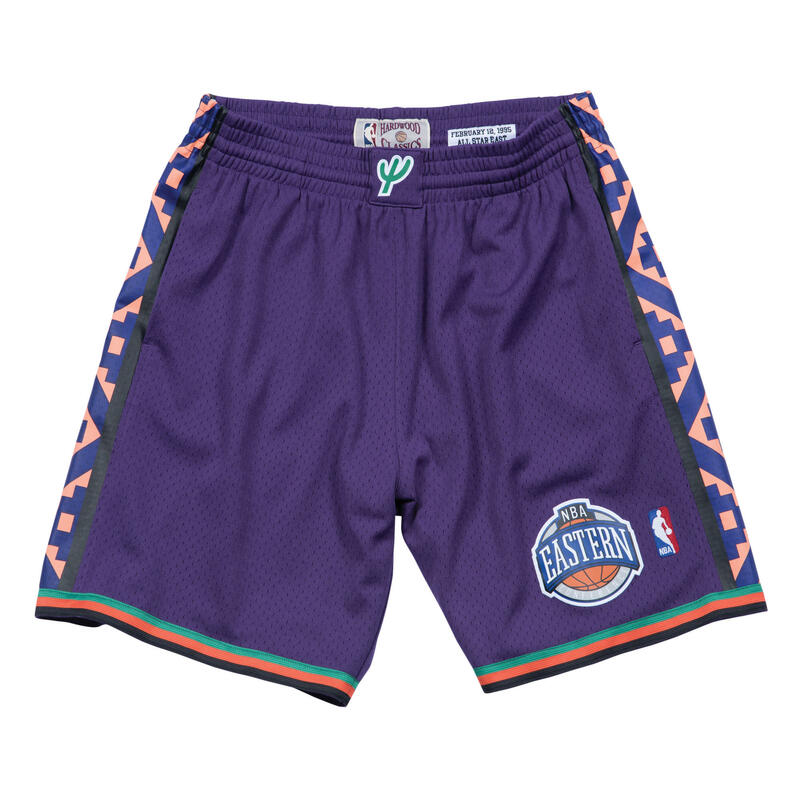 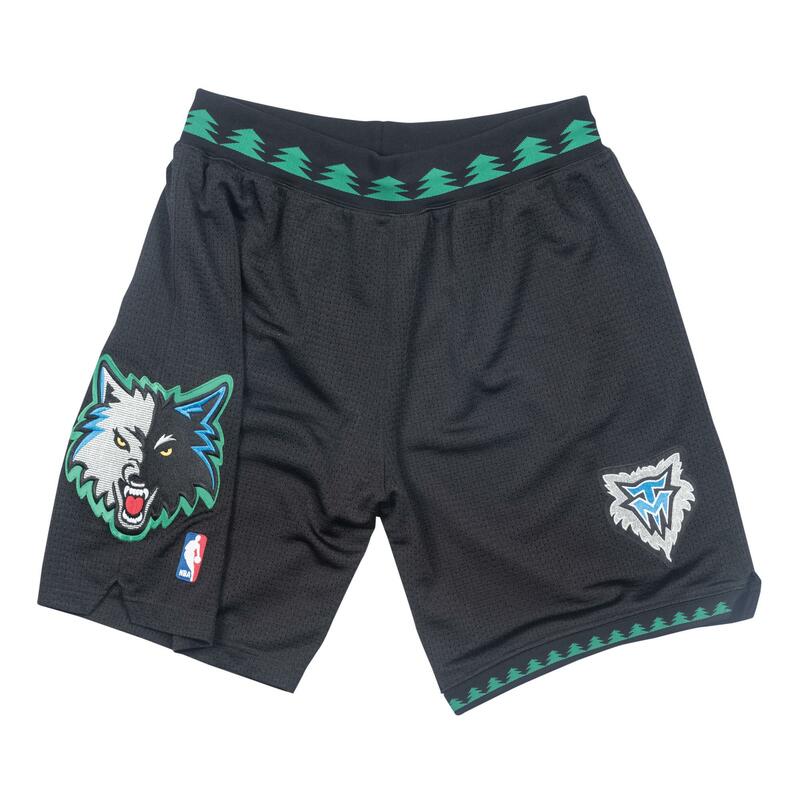 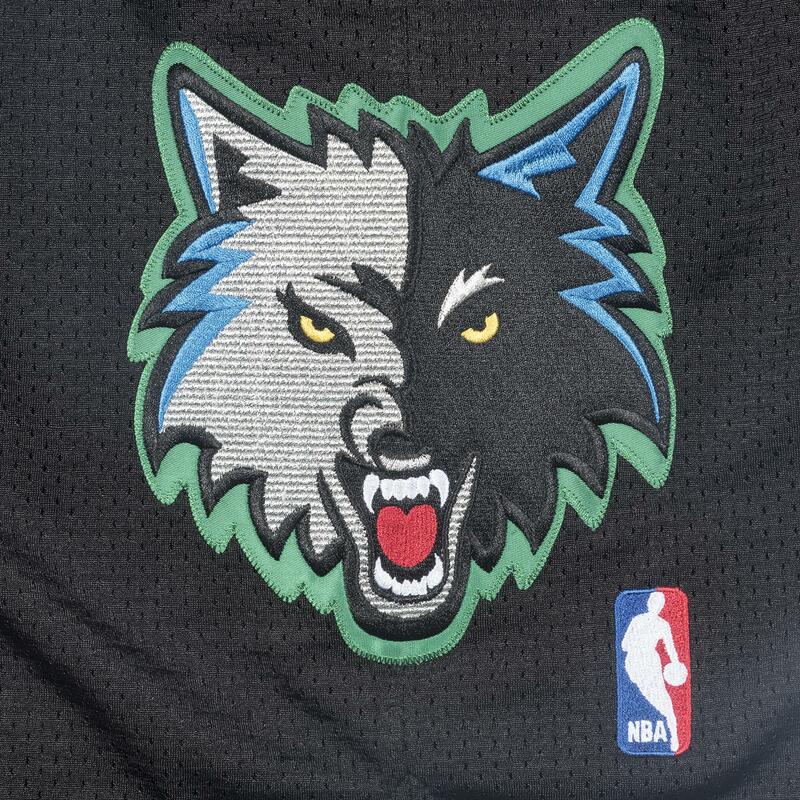 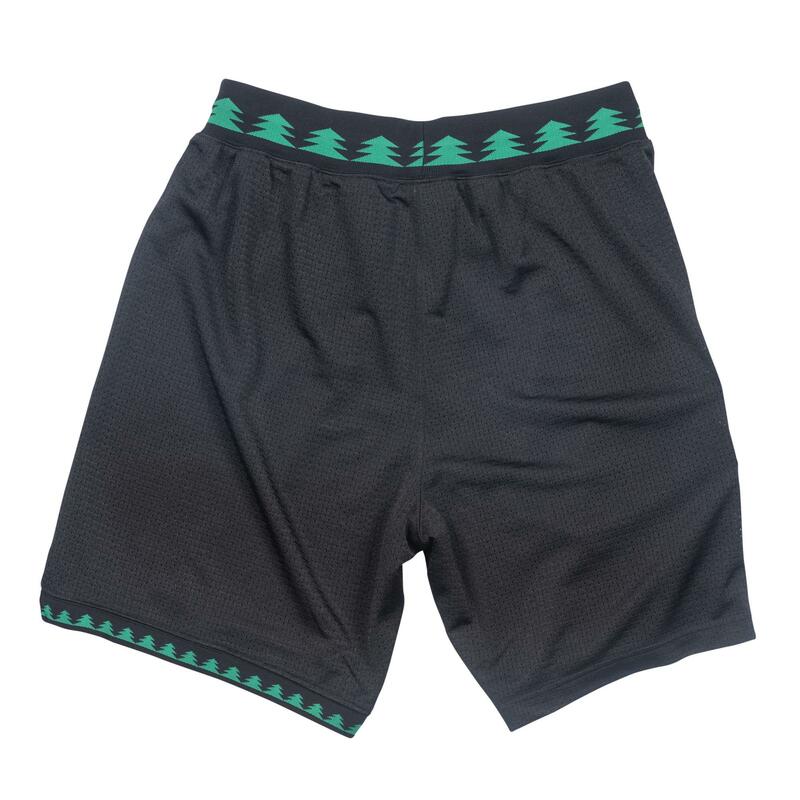 Revisit the Minnesota Timberwolves' 2003-4 season with these men's basketball shorts. 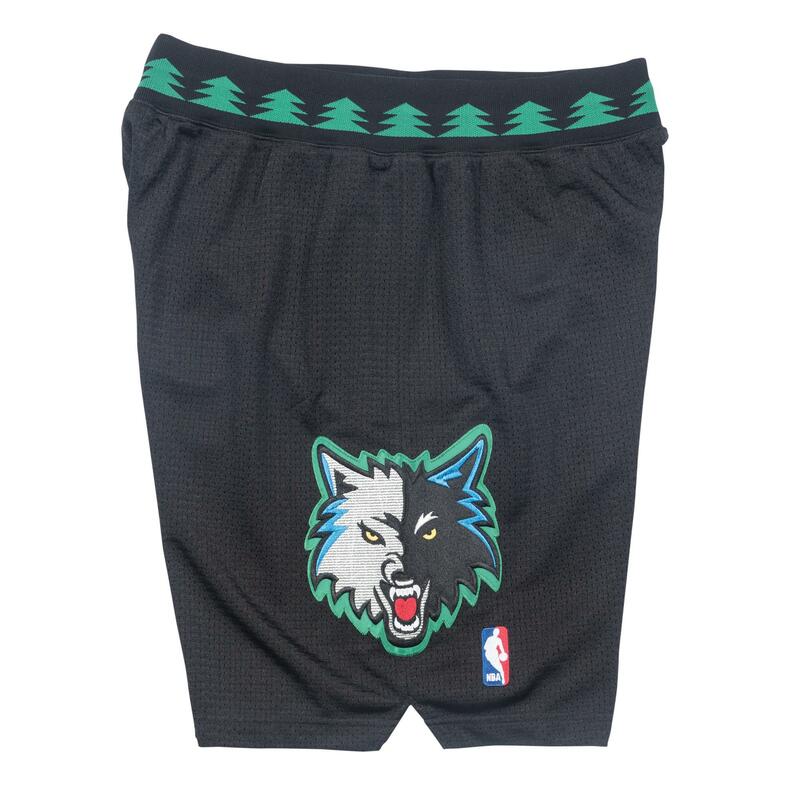 These shorts are reconstructed to the exact way the Wolves wore them. 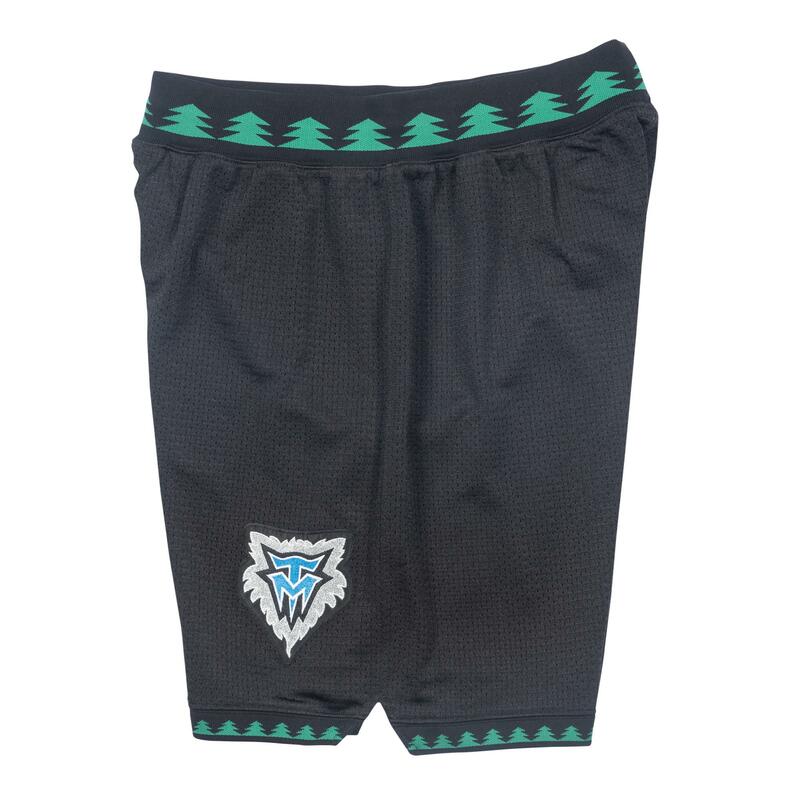 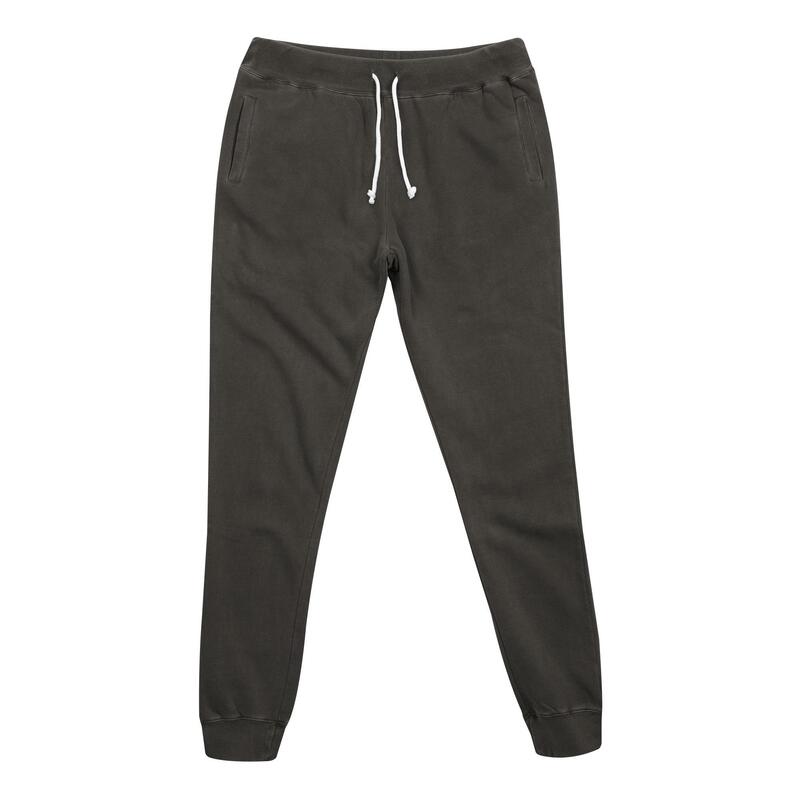 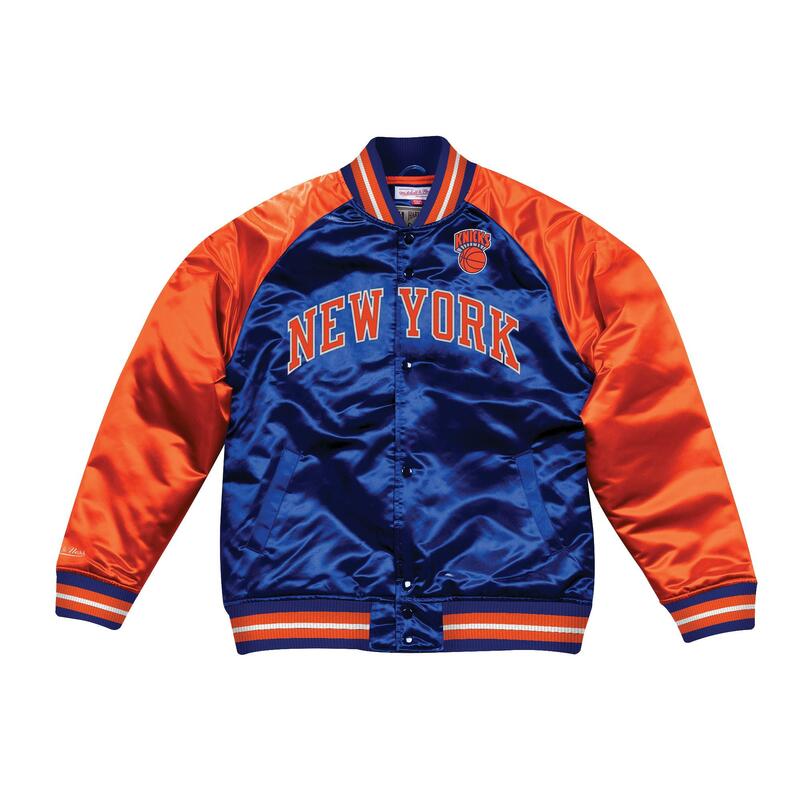 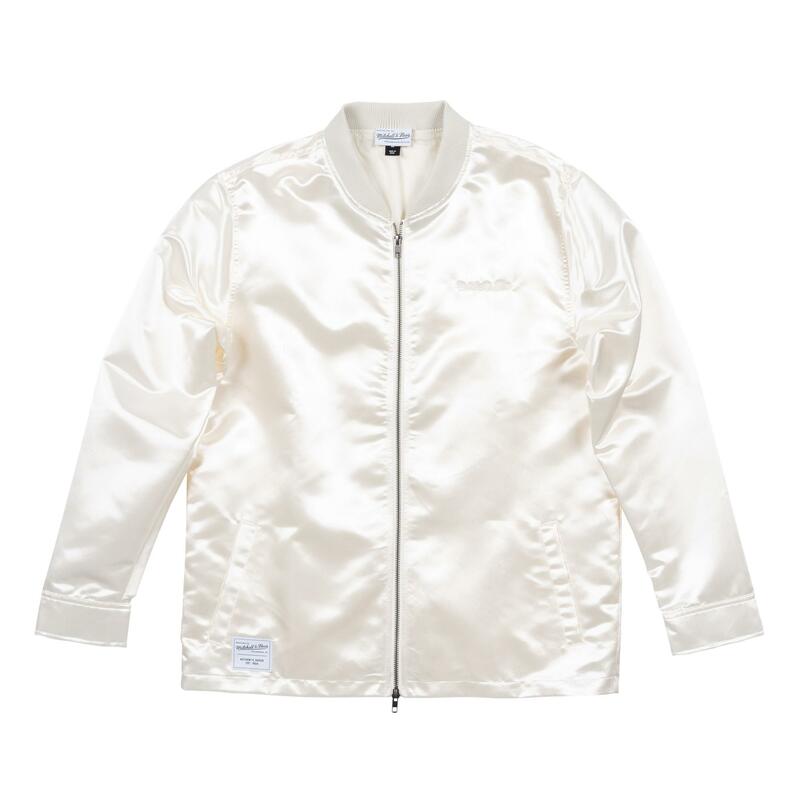 They're constructed from a 100% polyester mesh, featuring the team's colors and logo on left leg.